Bridesmaids dress shopping appointments are by champagne appointment only. 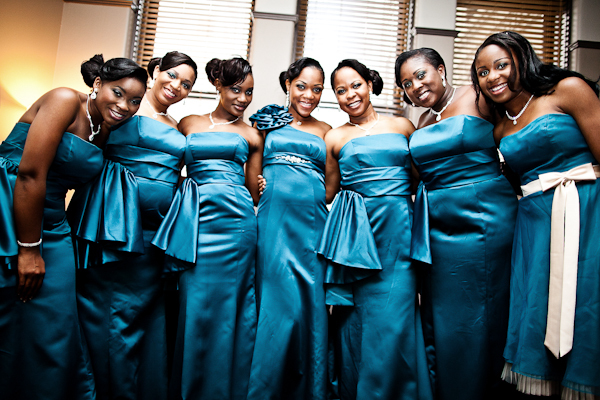 The cost is $25 per person and includes refreshments, a 90 minute private appointment, and measurements for all maids. If gowns are purchased with Wedding Plantation, the $25 fee will be credited towards the cost of the gown. This fee is waived for parties if the bride has purchased her gown with us. 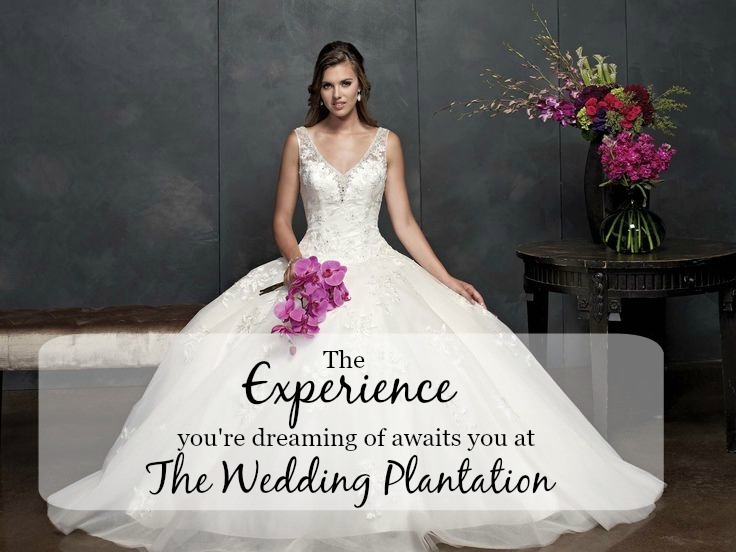 Wedding Plantation is currently open by bridal appointment only. This guarantees you time in one of our private fitting rooms and one on one time with an experienced consultant. While weddings are a fun place for kids, bridal shops are not. With many fragile gowns and items, we kindly ask all children be supervised while in the shop. If you have any other questions, feel free to give us a call at (614) 837-5811 and one of our consultants will be glad to assist you! 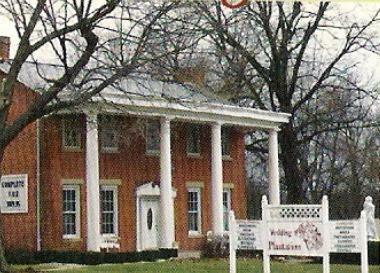 Wedding Plantation is a third generation, family owned bridal salon located in Columbus, OH. Our namesake is our 165 year old plantation style building that is home to our shop. A labor of love, the plantation was renovated for the first time by Jeannie and her mother Beverly in the early 1980's and opened for business as our beautiful boutique in 1984. In 2008, Jen joined the family business and a second round of renovations began. Our vision and our mission is to provide each and every one of our brides with a unique and personal shopping experience. We're proud to be the oldest bridal salon in Central Ohio and strive to treat each of our brides, including many second generation Plantation brides, like family. Your visit to Wedding Plantation will include one on one time with one of our trained bridal consultants who will help you find the bridal and maids perfect for your vision and budget. We invite you to visit our shop and see the difference love, experience, and personalized service can make for your wedding party! Wedding Plantation requires appointments for every bride wanting to try on gowns. These private appointments give the bride the opportunity to browse our selection and enjoy the experience of bridal gown shopping without the distractions of a busy retail environment. Our bridal collection is priced $400-$2000. Each appointment is private and includes one on one time with an experienced consultant who will assist you and answer any questions you may have about the process. We believe shopping for your gown should be not only exciting, but also enjoyable for yourself and your guests. Please include your requested day and time, wedding date, and type of appointment you would like to schedule. Please be aware that requesting an appointment does not mean your time is confirmed. Also we may contact you with additional questions. A consultant will contact you with confirmation as soon as possible. Thank you! Please click here to schedule your appointment. **If you have trouble finding an available time or are a member of a wedding party needing a weeknight or weekend fitting but are unable to find availability, please feel free to email us directly here.